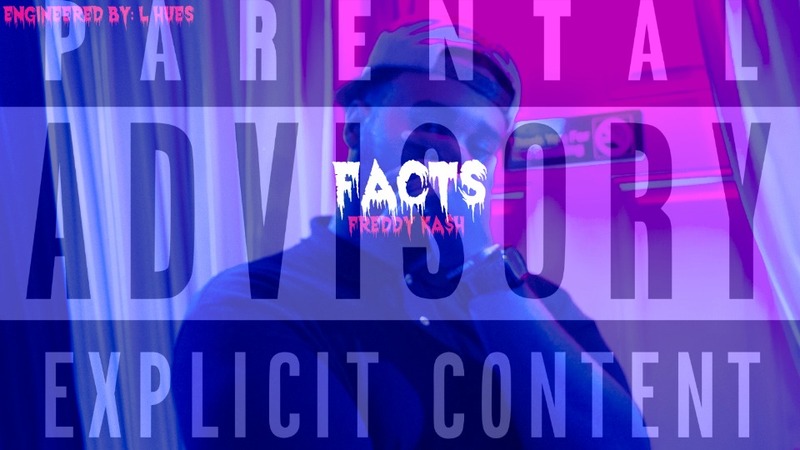 Freddy Ka$h drops off a new, fresh record titled "Facts". As the titled states, the artist states straight facts over the self produced track. Stream above.